Giving To Fly is a 501(c)3 non-profit giving amputees grants for airfare to camps, clinics, or trainings that enrich their lives physically, emotionally, or socially. Our mission is to make flight not a factor for amputees and their families. We love being involved in the community and giving back to the kids, that is our passion. Below are some recent photos of the happenings of Giving To Fly out-and-about in the community. Giving to Fly visit Seahawks training camp where they spent time after practice with Seattle cornerback Shaquill Griffin and his twin brother, Seattle linebacker Shaquem Griffin, who had his left hand amputated at an early age due to amniotic band syndrome. Flight Night is the fundraising vehicle for Giving To Fly, a non-profit organization that provides airfare to amputee children and their families so that they can attend camps, clinics, and trainings nationwide that would otherwise not be available to them. Giving to Fly makes flight not a factor. 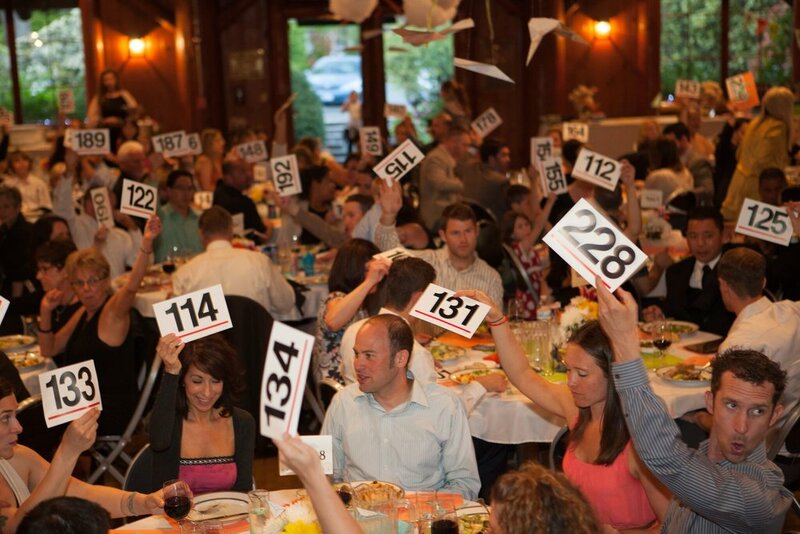 Giving to Fly's impact has been felt greatly throughout the amputee community. Over the first four years Giving to Fly has raised over $150k & have gifted 280 flights to children and their families nationwide. 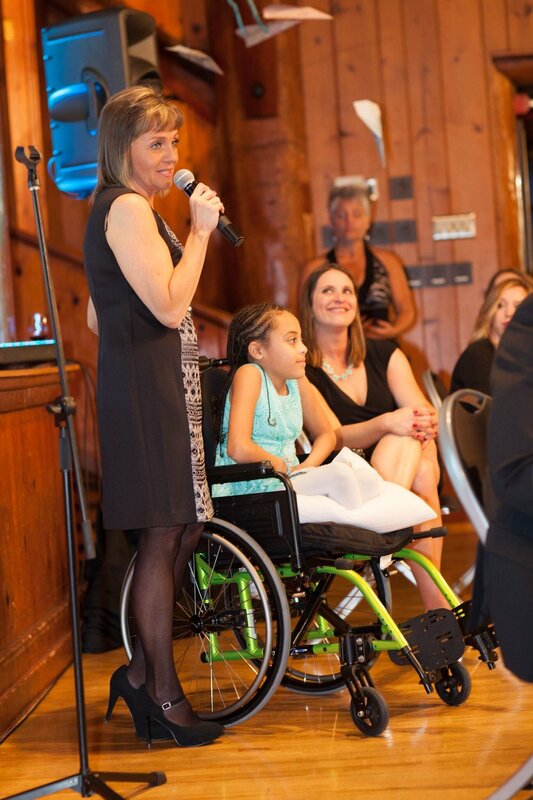 Giving to Fly's Founder, Jenna Powell, works tirelessly with organizations, prostitists and other support groups within the amputee community to foster the ideology that "together we can accomplish more for our amputee children and families". Print Application & Mail to address listed. Essay needs to be done on a separate sheet of paper. If your child is under 12 a parent may do essay for them. We will need 1 liability release for each person requesting flights. Event you wish to attend must be three months prior to receiving application. Child or applicant must be classified as an amputee. Event must be over an 8 hour drive from applicants home in order to qualify. Grants will not be permitted for high airfare costs 7 days before/after a US holiday. Exceptions for the three month prior policy can be made for competitions and trials, airfare costs dependent. To download & print an application, please click here. To download & print an Liability Release, please click here. For remaining of budget for the event we will do a lottery style drawing.